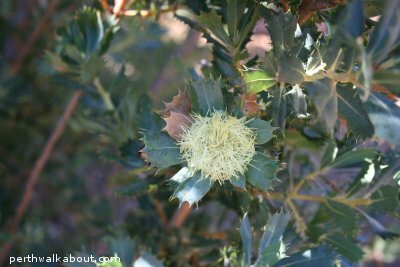 Following on from the article on Kalamunda Circuit, featured below are a series of photos showing interesting things captured during the walk. 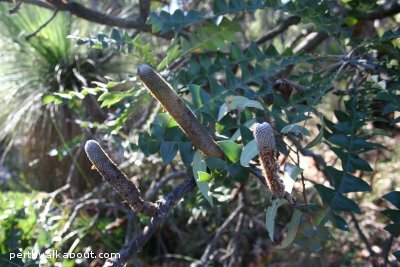 As you walk the Kalamunda Circuit, you will pass through a mixture of flora including Eucalypts, Dryandra, Grass trees, Acacias and Banksias. 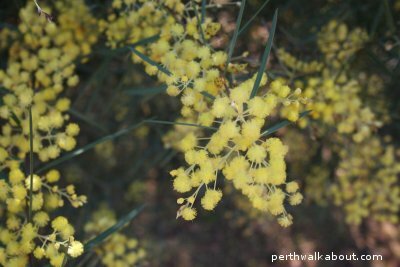 For those with an interest in flora, you should be able to spot some colourful wildflowers and other interesting flora on your walk.